If you are looking for a New Jersey limousine service that will provide you with the full experience and enable you to go out without having to worry about anything else, you have come to the right place. NJ Star limo has created a flexible and boundless service, which can be tailored for your own taste in order to provide you with the best ground transportation experience. Don’t waste your time thinking about driving routes, traffic jams, or where to park when you reach your location. With the night in the town limo service NJ, you don’t have to worry about any of these things, yours is only to select the destination, sit back and relax while our professional and experienced chauffeurs take care of the rest. When going out in the town, there is no better way than to go in style. At NJ Star Limo New Jersey we understand that, and that is why we have carefully selected only the most luxurious and exceptional vehicles for these types of occasions. Our rich fleet numbers exclusive limos and stretch limos. We also have a great selection of SUV’s and Hummer vehicles, for those of you who like to travel in more powerful and attention demanding vehicles. The night in the town limousine service NJ is a great way to relax and enjoy the ride and not having to think about anything else. Our vehicles are equipped with that in mind, as there are mini bars and DVD players in every vehicle, so you can take the extra step and drink without worrying about driving while intoxicated. On the other hand, while you relax and enjoy your ride in the back, our dedicated chauffeurs will always be focused on the job and on keeping you safe, as we have a very strict no drink and drive policy when it comes to our employees. Our customer service is always available for you; contact us today and book the premier transportation service in New Jersey. New Jersey is one of those places that are famous for its rich and entertaining night life. It has some of the best bars and clubs on the East coast. 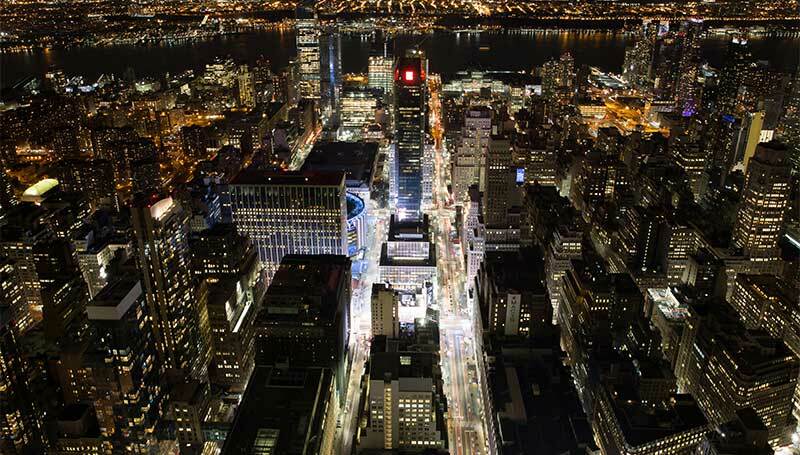 It is also the neighboring city of the most glamorous city in the world, the city that never sleeps, New York. Our NJ limo service offers its professional transportation in providing both organization and ground transportation to any of the locations in New Jersey and New York.